Geraldine Brooks: Writes Under Any Circumstances Geraldine Brooks is the author of two nonfiction books and two novels. 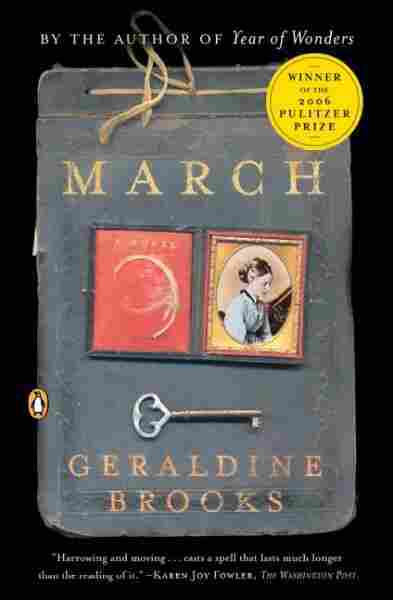 Her second novel March won the 2006 Pulitzer Prize for Fiction. Brooks lives with her husband and son in Massachusetts. 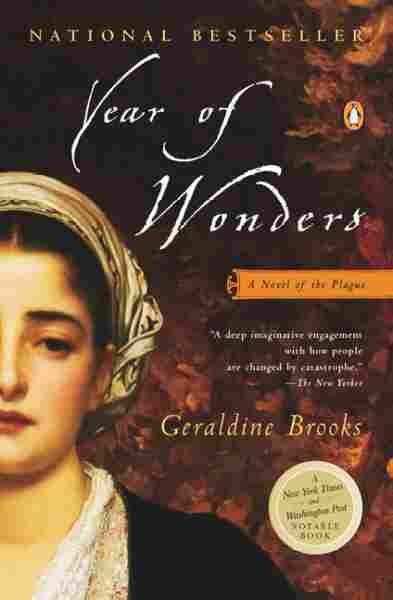 Geraldine Brooks is the author of two nonfiction books and two novels. 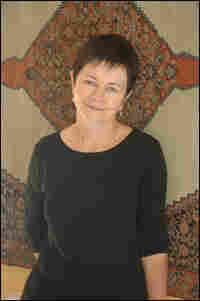 Her second novel March won the 2006 Pulitzer Prize for Fiction. Brooks lives with her husband and son in Massachusetts. How She Writes: "I write while my son is at school. At about 7:45 a.m., I walk him there, with the dogs, then walk them for another forty minutes or so, go home and chain myself to the desk a little before 9 a.m., and try not to be distracted until I hear my son plunge through the front door at about 3 p.m."
Writer's Block Remedies: "Because I worked as a newspaper reporter for about 14 years before attempting my first novel, I learned to write under almost any circumstances-- by candle light, in longhand, in African villages where there was no power, under shelling in Kurdistan. (I was more afraid of my foreign editor, and the consequences of missing a deadline, than I was of the shelling.) So I think those experiences innoculated me against writer's block. I can always write. Sometimes, to be sure, what I write is crap, but it's words on the page and therefore it is something to work with." A Favorite Sentence: "My sentences tend to be very short and rather spare. I'm more your paragraph kind of gal. So I would like to offer someone else's sentence, one I keep returning to in a novel titled Dreams of My Russian Summers by Andrei Makine, about a Frenchwoman trapped in Russia by war, living on the Siberian steppes, picking dill stalks on a spring evening. That, my friends, is a sentence."